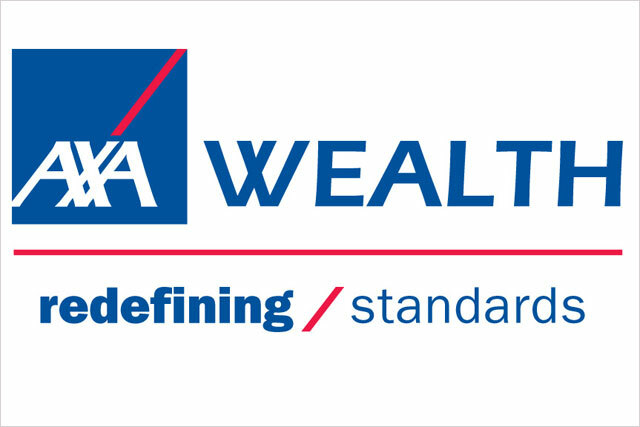 Axa Wealth, the wealth management division of insurance specialist Axa, is in the early stages of reviewing its social media arrangements. The brand approached three agencies before Christmas and has arranged initial meetings. It has no dedicated agency for social media and is considering expanding its social media presence and activity. The outcome of the meetings will determine Axa’s plans going forward, and could lead to a pitch or to the company developing work in-house. Adrian Garcia-Sierra, the head of digital and experience at Axa Wealth, is running the review with Becky Holmes, the senior PR and online relations manager. Axa Wealth currently works with The Marketing Practice and Realise, which are both on the wider Axa roster, on digital marketing but neither agency are involved in the social media review. The main Axa brand also works with Havas Media and Kitcatt Nohr Digitas but they are not affected by the process either. No one at Axa Wealth would comment on the review.